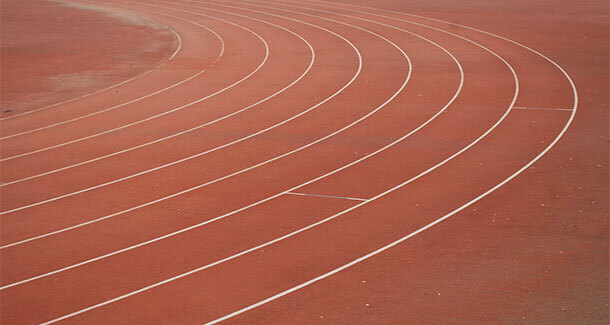 Ballinasloe & District Athletic Club is a lively and very active club based in Brackernagh at the new running track. It recently hit the newspapers because of its member Veronica Burke, who came away with two gold medals in February 2015 at the Senior Indoor Track and Field Championships. Every child is encouraged to participate and come away not only with great health benefits but lots of social benefits! And quite often a Community Games Medal! At Cuckoo Hill we cater to everyone that wants to get up and get active. We offer a fun filled time of outdoor activities and exercise. Improve your fitness, speed, agility, stamina, endurance, strength and flexibility with hill runs, rope climbs and excellent bog runs. Ballinasloe Chess Club was founded in 2004 and evolved out of a Community Games team formed in 2003. The junior club meets on Wednesday nights at 7.00pm and the adult club meets at 8pm on Wednesday nights also in Creagh national school Ballinasloe. Contact John Mc Kenna on 087 2544733 for details. All new members welcome to join any age or level. Ballinasloe and Community Games have a long and very successful history! From Rugby to Chess, Ballinasloe children have excelled over the years. While getting a Community Games Medal can feel like winning the lottery to some, it is of course much more about the taking part! If you want to get involved you can visit the National Website or get in touch with the Ballinasloe Committee which is very active in the town. Ballinasloe Cycling Club is a new and exciting club that caters for all cyclists and is always looking for new members. So join up with the newly formed club for an exciting heart-pumping 2016. The cycling club members are currently going out on morning and evening spins and welcome cyclists of all abilities. The club can be contacted through their facebook page. GAA is very much alive in Ballinasloe with great facilities in Brackernagh offering 1 full size pitch along with 2 training pitches. A ball wall will also be built in the future thanks to an investment by the outgoing town council, who gave in the region of €130,000 for the clubhouse to be renovated. Membership forms can be picked up in the clubhouse or by ringing Conor Ryan on 0872444344. The club house can be booked for functions by sending an email. The club offers men's fooball and hurling and ladies football. Ballinasloe Golf Club costs just over €600 euro for membership for the year. Non-members are required to pay green fees which are €15 Monday to Friday and €20 on the weekend. Membership forms can be picked up in the clubhouse or you can call the office on 090 9642126. A buggy can be hired out at a cost of €20, which needs to be organised beforehand. The rental of a trolley cost is €3. The club can be found by visiting their website. Located at Ballinasloe Marina, Upriver will teach you a whole range of paddling strokes and man-oeuvres to get you started on the water. Improver courses are more challenging, as we introduce you to river running and advanced skills. You can book a lesson one to one or with a group. Classes are instructed by Mr James Dillon 4th Degree Black Belt. 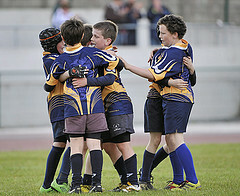 Ballinasloe Rugby Club membership costs €80 euro for an adult and €40 for a student or child. The clubhouse can be booked for functions by contacting any of the officers. €100,000 was spent on the facilities in the last few years building new dressing rooms to accommodate growing numbers. The club has recently started a series of women’s team and are recruiting members. Contact Patricia on 087-9176541. The rugby club can be found on facebook or by visiting their website. 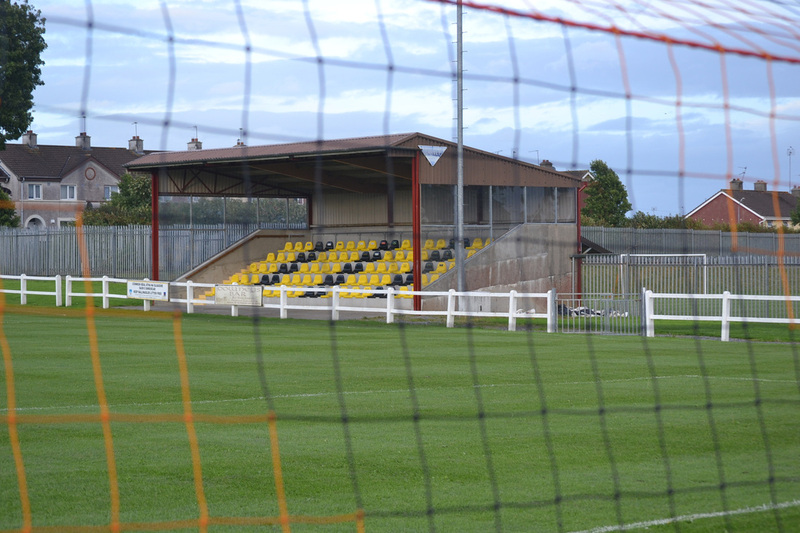 The Curragh grounds, Brackernagh is the home of soccer in the town. The clubhouse enjoyed an injection of funds into the renovation of their clubhouse and the construction of two small astro turf pitches. Membership for adults cost €120 and €60 for a junior. The astro turf pitches can be booked by calling Brendan McNally on 0877936535. Anyone looking to join the club can visit their website or visit their facebook page. Ballinasloe has two swimming pools, Coral Leisure which is located on Sarsfield Road and the Shearwater Hotel which is located near the Marina. Both are open daily and offer swimming classes to all ages as well as aqua-aerobics. Ballinasloe also has its very own Swimming Club. Ballinasloe Tennis Club is located at the Rugby grounds in Kellysgrove. Both adult and children lessons are available as well as Easter and Summer tennis camps. Phone 087 9159771 for more information.